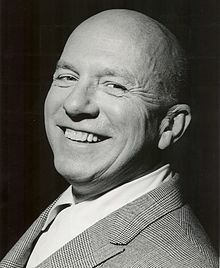 Jimmy Van Heusen wrote “You Can’t Love ‘Em All” for the 1959 Bing Crosby movie Say One For Me. “You Can’t Love ‘Em All” was recorded on June 24, 1959 and released as a single that year. It was arranged by Ralph Burns. Another version was recorded on March 23, 1959, but was not used.